Every culture enjoys music and song, and songs serve many different purposes: accompanying a dance, soothing an infant, or expressing love. Now, after analyzing recordings from all around the world, researchers report that vocal songs sharing one of those many functions tend to sound similar to one another, no matter which culture they come from. 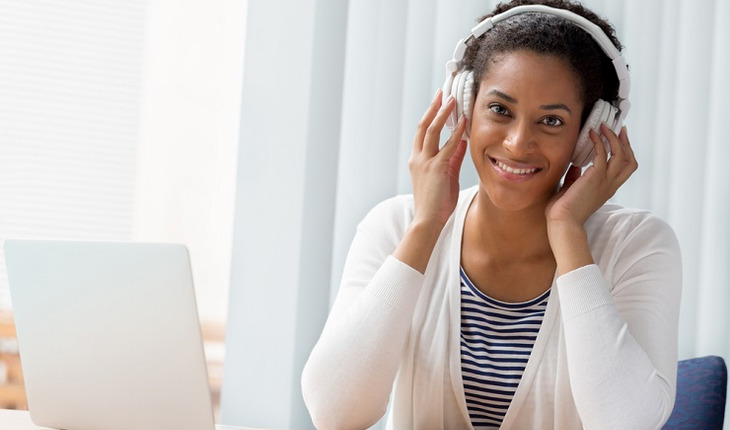 As a result, people listening to those songs in any one of 60 countries could make accurate inferences about them, even after hearing only a quick 14-second sampling. The findings, published in Current Biology, are consistent with the existence of universal links between form and function in vocal music, the researchers say. “Despite the staggering diversity of music influenced by countless cultures and readily available to the modern listener, our shared human nature may underlie basic musical structures that transcend cultural differences,” says co-first author of the study, Samuel Mehr, director of the Music Lab at Harvard University. In their first experiment, Mehr and Singh’s team asked 750 internet users in 60 countries to listen to brief, 14-second excerpts of songs. The songs were selected pseudo-randomly from 86 predominantly small-scale societies, including hunter-gatherers, pastoralists, and subsistence farmers. Those songs also spanned a wide array of geographic areas designed to reflect a broad sampling of human cultures. In total, participants listened to more than 26,000 excerpts and provided more than 150,000 ratings (six per song). The data show that, despite participants’ unfamiliarity with the societies represented, the random sampling of each excerpt, their very short duration, and the enormous diversity of this music, the ratings demonstrated accurate and cross-culturally reliable inferences about song functions on the basis of song forms alone. The researchers say they are now conducting these tests in listeners who live in isolated, small-scale societies and have never heard music other than that of their own cultures.